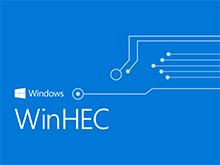 The Windows Hardware Engineering Community (WinHEC) is where technical experts from around the world, and Microsoft, come together to make Windows great for every customer. The forum is designed to help educate, facilitate the exchange of ideas and give people a venue to share best practices and discuss future opportunities. 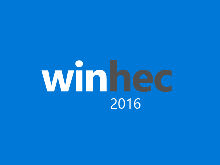 Follow the WinHEC blog to get the latest on the Windows Hardware Engineering Community.